Nasser Butti Alshamsi comes from a background with fine attunement to public sector development, government reforms, human resource management and organizational structuring. His knowledge and ability to create a better workplace, both in terms of people and business excellence, stems from a diversified pool of experiences. 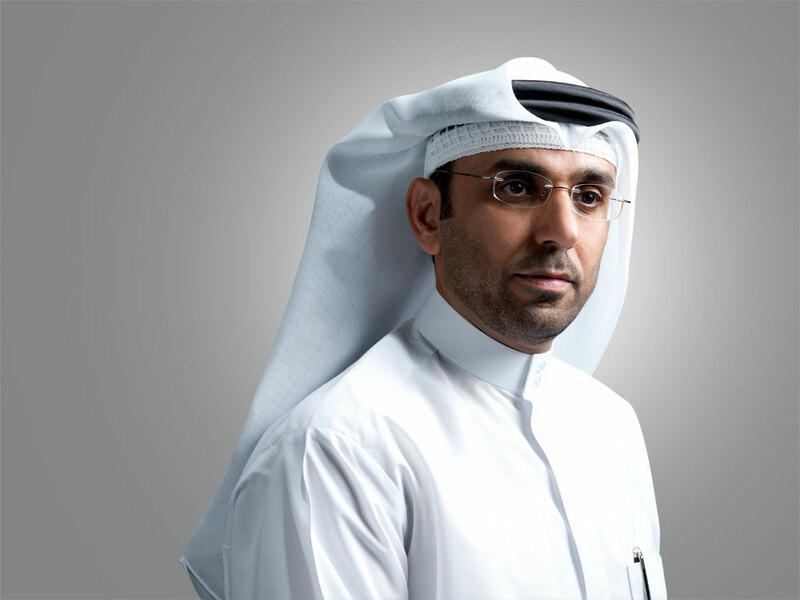 Alshamsi undertook the position of Regional Director of the Emirates Identity Authority for Dubai and the Northern Emirates, where he had a prominent and influential role in the preparation of the strategy and overseeing its implementation within the limits of his responsibilities. In 2008, the Executive Council of the Dubai Government assigned Alshamsi as the Assistant Secretary General of Public Sector Reform. While in this position, our founder worked to define and deliver upon the government’s public reform agendas; these focused on improving the quality of and delivery of government services across all arenas. In 2011, just three years later, the UAE cabinet promoted Alshamsi to Director General of the National Human Resource Development and Employment Authority (TANMIA). In this role, he developed and executed various strategic objectives to promote the competitiveness of the UAE national workforce, championed the policies of nationalization across all sectors, stimulated demand for the UAE workforce, and strengthened the government’s relationship with the public sector. Alshamsi is a member of the Board of Trustees of Hamdan Bin Mohammed Smart-University, Central Grievances Committee for Dubai Government employees and in many international institutions that deal with the public sector and human resources. After 25 years of work in government reform and organizational development, Nasser Alshamsi decided to put his intellectual capital to better use and struck out on his own. This decision prompted the creation of YAS Management Reform and its sister consulting and training companies. His past positions allowed him to build direct relationships with senior executives throughout the UAE and the other GCC countries; this wide network promotes the business familiarity and local understanding needed to ensure your company’s success. There has never been a more diversified and growing career path than being in public sector development. Today all sectors focus on a particular part of the development, while the public sector reform process is diverse and horizontally serves and integrates with all other sectors that shape any country’s strategic plan. Throughout my career, I’ve been very fortunate to work for the public sector development, which really embraced this diversified approach based on the customer centricity elements as a basis for development. I have been very fortunate to be part of the ongoing journey of the development of the public sector in the United Arab Emirates (UAE).